CM School of Fine Arts proudly provides interactive, creative, learning experiences for students of all ages. Our Clifton Park performing arts school offers classes and instruction in a variety of performing arts to students of all ages and abilities. 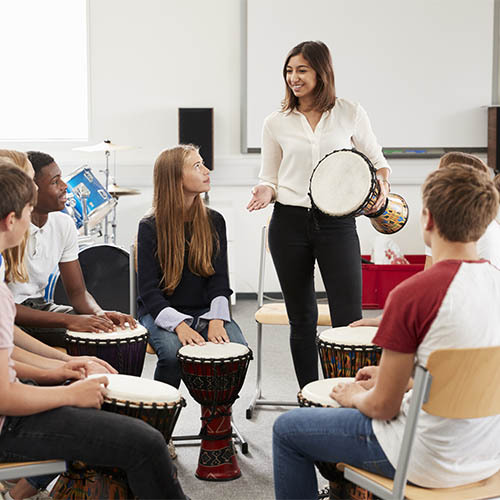 We offer music lessons in individual or group settings for instruments including Piano, Voice, Guitar, Electric Guitar, Drums, Percussion, Violin, Viola, Cello, Bass, Flute, Saxophone, Clarinet, Trumpet, and Trombone. We also offer private and group dance classes and instruction in a variety of styles including, Ballet, Tap, Jazz, Hip-Hop, Modern, and Lyrical. In addition to music we offer private instruction for fine arts as well. Private art instruction allows for undivided and personalized attention while ensuring the development of the student’s own unique style and abilities. 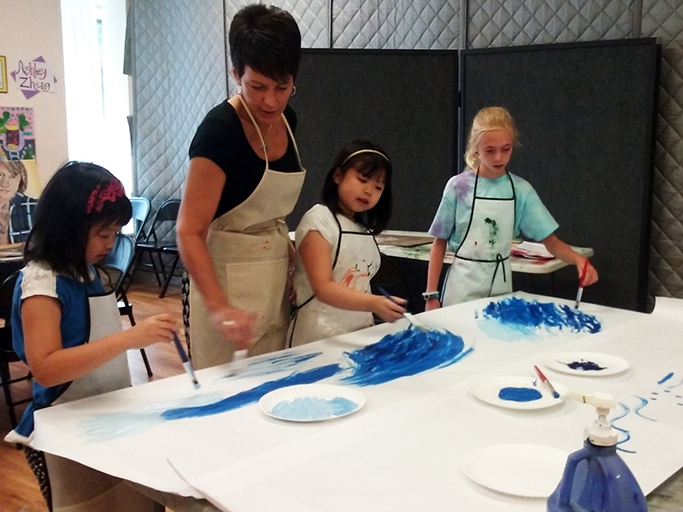 We also offer group art classes for ages 3 and up. Our theater program includes private and group instruction for musical theater, acting 101, personae, play writing, and comedy. CM School of Fine Arts is conveniently located on Route 9 with easy access to Clifton Park, Halfmoon, Rexford, Mechanicville, Malta, Troy, Albany, Cohoes, Waterford, Ballston Lake, Latham, Niskayuna, or Saratoga Springs. Introducing fine arts programs in music, dance, art, and acting. Designed specifically for little people ages 3 - 6. 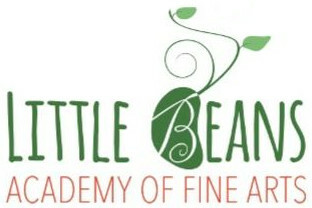 Programs are created with the intent to get our little beans ready for things like reading, writing, creative thought and higher thinking processes early. Package rates available when combining programs. Call 518-383-6654, extension 3 for package rates and class availability. Book a party for Art, Dance, Music or Theatre! There's something for everyone of any age - birthday parties, corporate events, a night out with friends, or anyone looking for a little creative fun. Call 518-383-6654 for rates and availability. Not all studios are the same, so come check us out and see why! We continuously renovate and make improvements to our facility, including the use of new pianos in all of our private rooms and the addition of a student library and book room. We have recently expanded our school to include more classrooms and instruments available for music lessons, better soundproofing, a large recital hall, and more spacious dance/art/acting studios with natural lighting. Also, our staff is provided with ongoing professional development to ensure that our students and families are provided with the best experience possible. We know that you have other choices when it comes to music, dance, art and theater instruction. At CM School of Fine Arts, we continually strive to provide the best learning experience to our students for all fine arts programs. Whether you are looking for beginner music or dance lessons, group art classes, want to rock out in a rock band, or star in a musical theater production, we are here to help you achieve your goals in a positive and motivating atmosphere! Finding a teacher is simple with us, as we have many university-trained and qualified professionals on our staff. No matter what your age or skill level, we can guarantee that we have a teacher who will be able to provide quality instruction for both children and adults. We invite you to come in today and find out why we are the best fine arts school in the Greater Capital Region. We celebrate performing arts and sincerely love teaching music, dance, art and theater. We look forward to welcoming you into our fine arts family soon! Call us today to register for a class! A fun program in which you can earn points in each of your individual lessons in Music, Dance, Theater and Art. 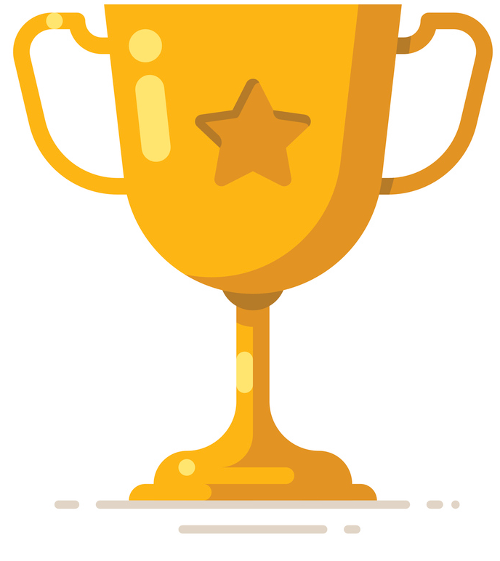 The students in each department with the most points will win a fun surprise at the end of each month. Every department has their own individual set of points. "Thank you CM School of Fine Arts for such a fun field trip yesterday! Painting and dancing are a great way to express our emotions."